Fine instruments by Joseph Campanella Cleary. "I draw inspiration from the classical Italian violin making tradition, my training, and personal exploration and study of modern lutherie. I build instruments which are powerfully voiced, yet transparent to the will and skill of the player." 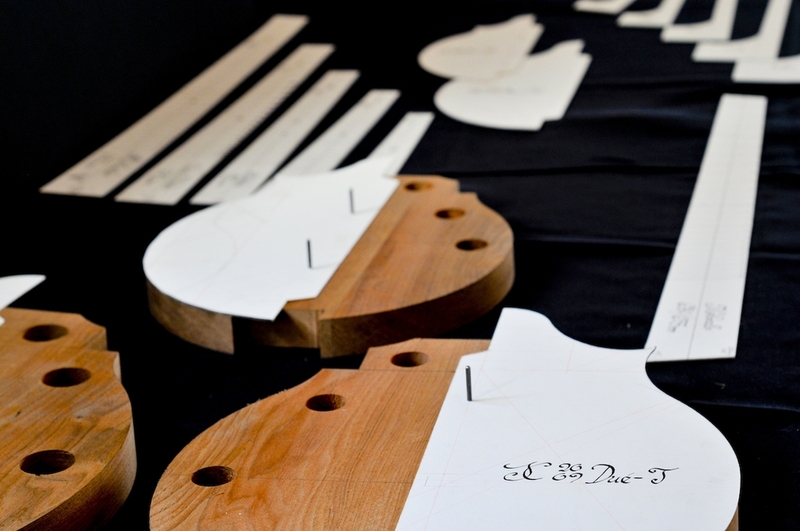 Since 1996, I have put my heart into the art of lutherie, developing sophisticated skills and knowledge which are essential to making high performance musical tools. My ultimate goal is to inspire musicians to new heights through sound and playability. A violin or mandolin may last hundreds of years, and so I build for the music of the past, present and especially of the future. Independent study, research and collaborative projects are key to understanding the violins and mandolins of the past. Workshops techniques are honed and new skills applied, and new technologies offer insight into sound and craft. 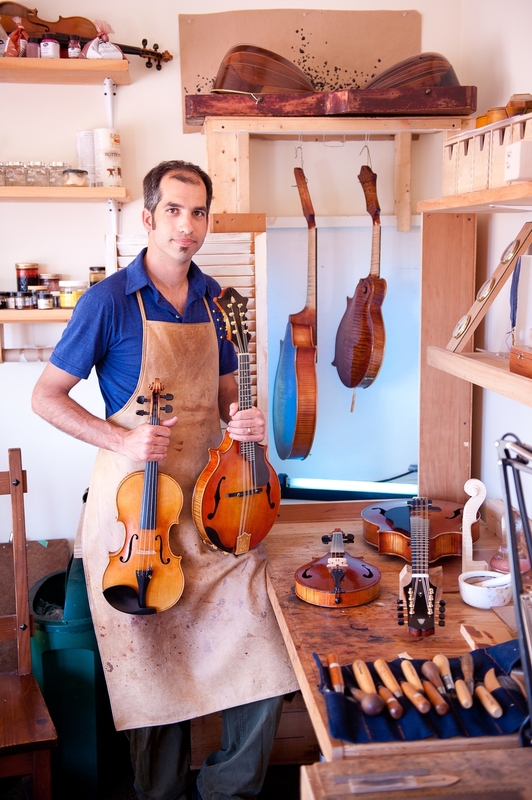 I treasure the global network of luthiers, especially those mentors who have influenced my training and current work.